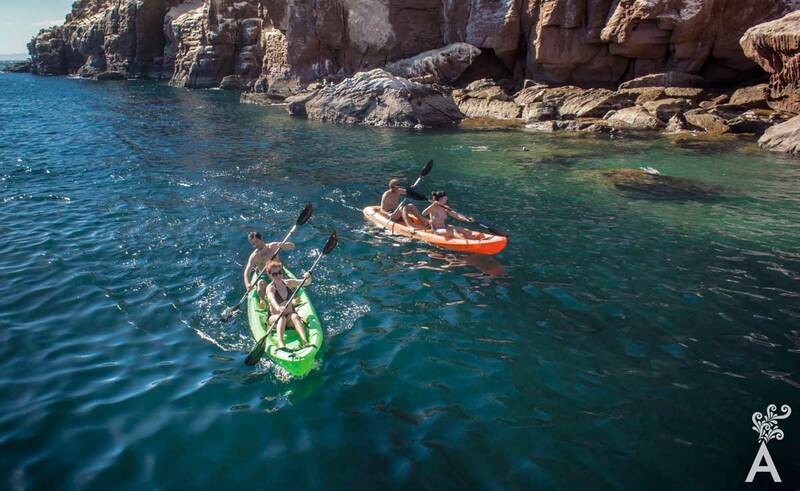 La Paz invites you to enjoy memorable experiences in contact with nature. Just two hours from Los Cabos, the city is known as the Gateway to the Sea of Cortez and The World’s Aquarium for its enormous biodiversity. 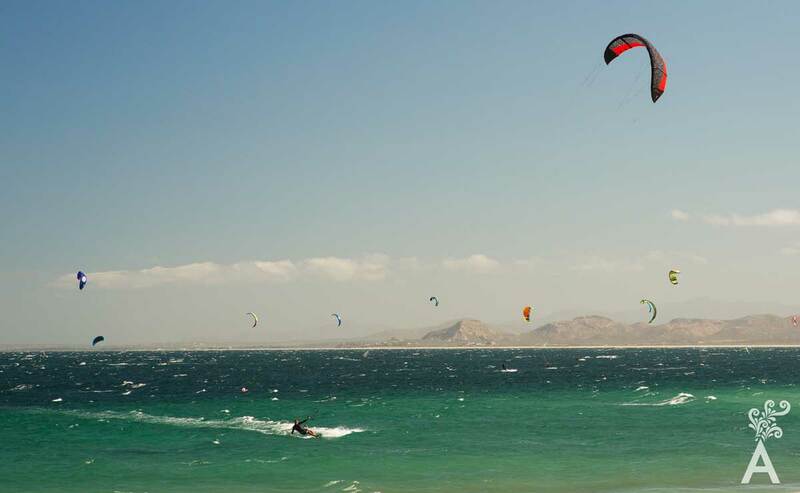 La Paz is the ideal place to experience a vacation full of adventure. Espiritu Santo Island. Named a World Heritage Site by UNESCO in 2005 and designated a Protected Natural Area, Espiritu Santo is considered one of the best places in the world to have close encounters with sea lions. You can also dive the sunken ships and reefs and, for the most extreme experience, do it next to hammerhead sharks. 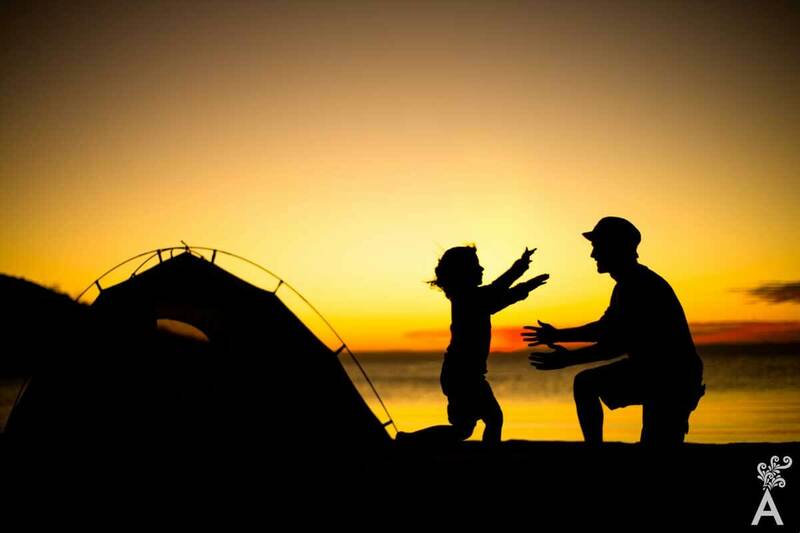 Glamorous camping is an exhilarating adventure of sleeping under a starry sky on a completely pristine beach, but with all the comforts of a luxury hotel. 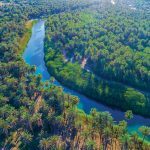 Luxury tents with real beds, bathrooms and ecologically friendly showers, a private chef and a specialized guide are some of the amenities offered in these camps. Learn a new sport. The Magical Town of Todos Santos is located 40 minutes from La Paz and Playa Cerritos is the perfect beach to try a new sport like surfing. 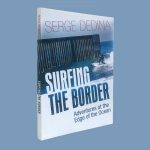 If you don’t find the waves attractive, enjoy the calm waters of the Sea of Cortez on a stand up paddleboard. If you prefer dry land, the dunes in El Mogote are ideal for sand surfing. One of the great pleasures in La Paz is eating. 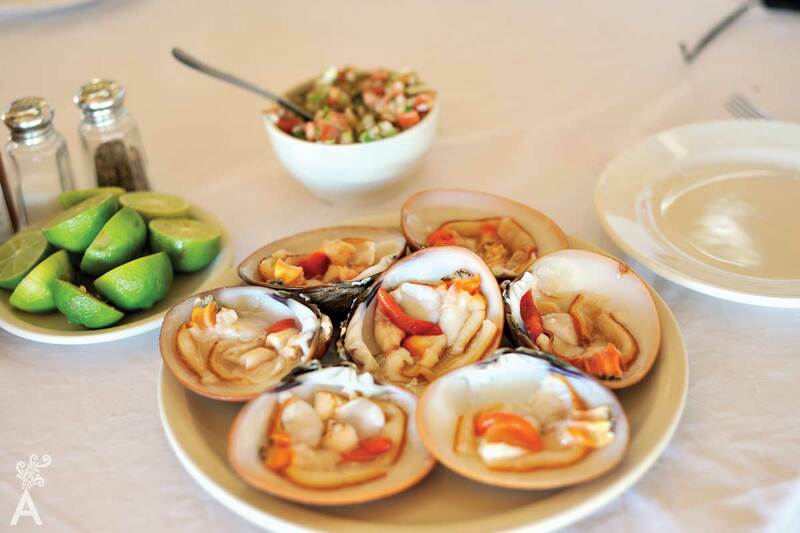 The Sea of Cortez and the Pacific Ocean provide the freshest and most delicious seafood in Mexico. But the land and the desert also offer products full of color and flavors. In addition to the traditional restaurants, make sure you try the Farm to Table dining. The menu is based on local seasonal vegetables and seafood. The highlight of every evening is the incredible sunset, but afterward you can enjoy the museums and cultural venues of the capital city. 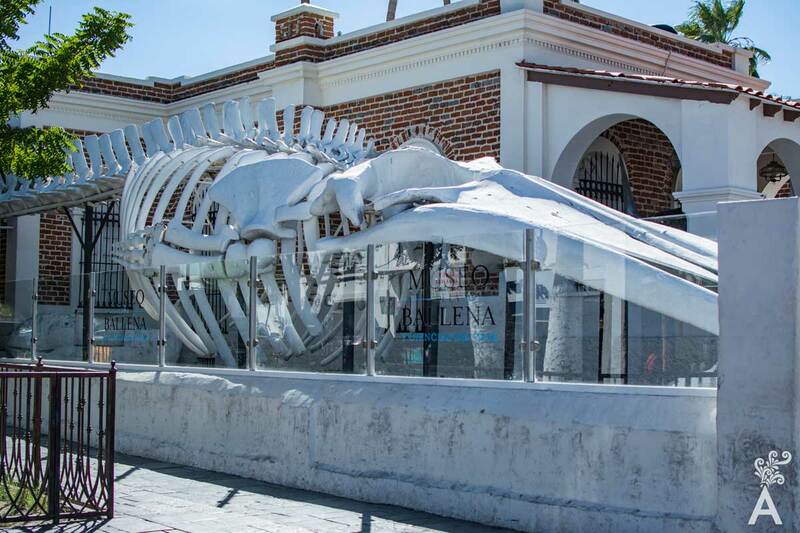 The Whale and Marine Sciences Museum has the largest collection of marine cetacean fossils in Mexico. The Regional Anthropology and History Museum holds more than 7000 years of the peninsula’s history. On the cultural billboard are locations and schedules for plays and art exhibitions that are presented almost every night in different areas of La Paz.